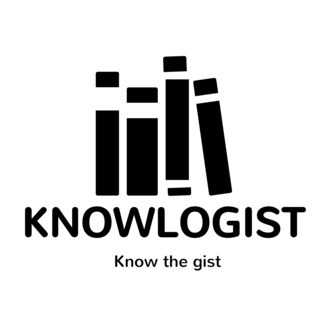 The main podcast feed for knowlogist. Hosts J. Medley and Jordan Grays are joined by guest Thomas B. as they discuss the second presidential debate, race, music. film, TV and more. This episode goes all over the place.